Seattle, Washington – Kelmer Messina, a Dominican law student, participated from September 2-16 in Seattle, Washington, in the Summer Institute in Transnational Law and Practice developed by the University of Washington (UW) School Law— one of the world’s leading centers for innovative teaching and research on international, comparative, and U.S. law, as stated by the academic institution. 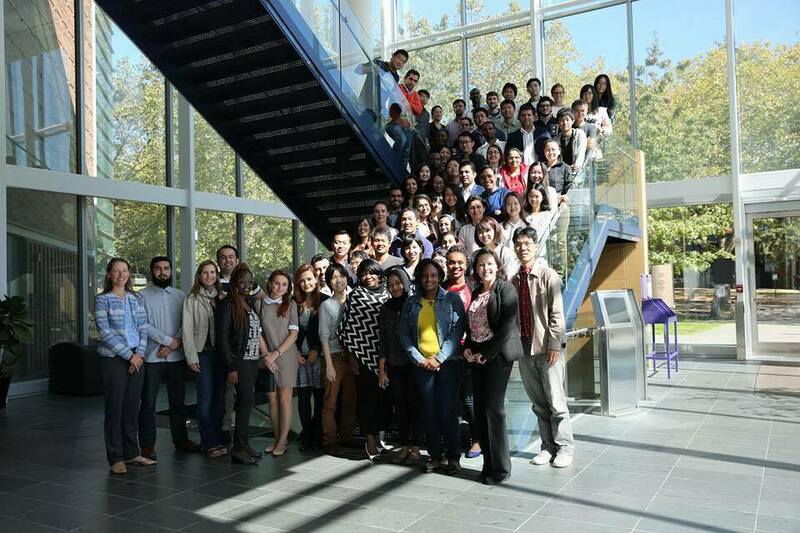 The Global Dominican Academic Exchange (GDAE) program provides law students, and legal professionals and researchers from all over the world a strong foundation in the structure, culture and thinking of the U.S. legal system and practice. 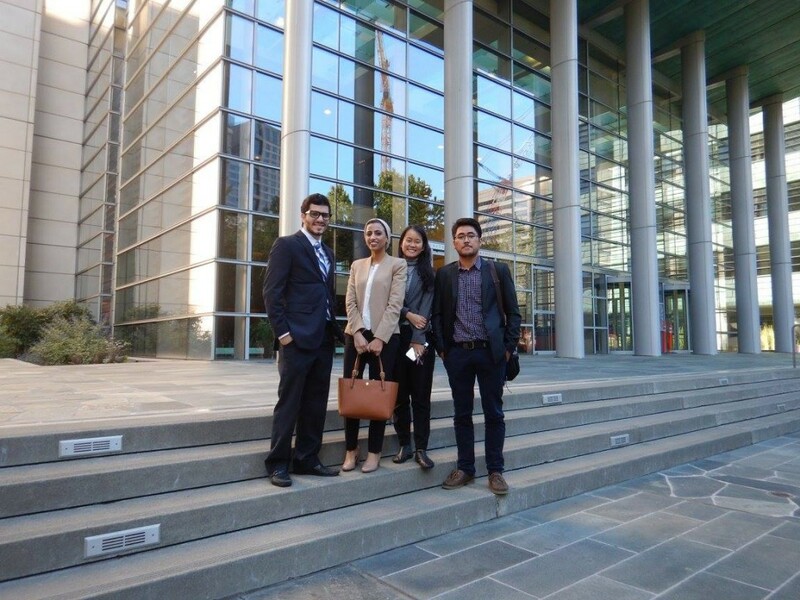 The intense Summer Institute program focuses on three areas: Introduction to the American Legal System and Practice, Legal Skills and Methodology, and Legal English. 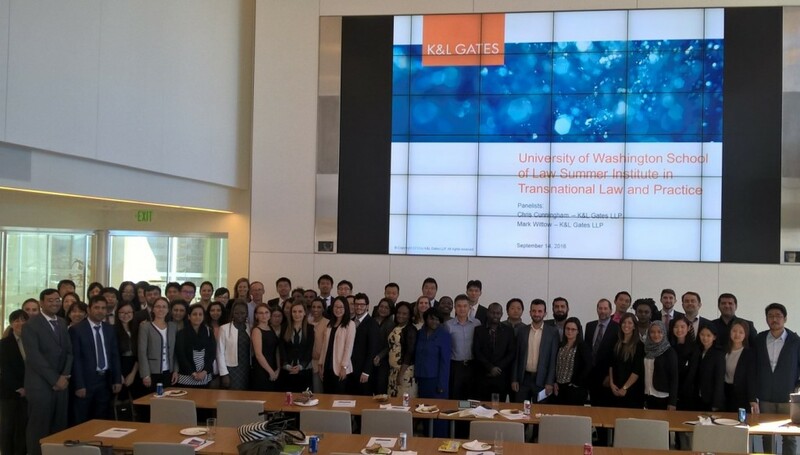 Outside the classroom, participants had the chance to visit State and Federal Courts and agencies, visit one of Seattle’s largest law firms, K&L Gates, and enjoyed social events in the UW campus and around the city of Seattle. 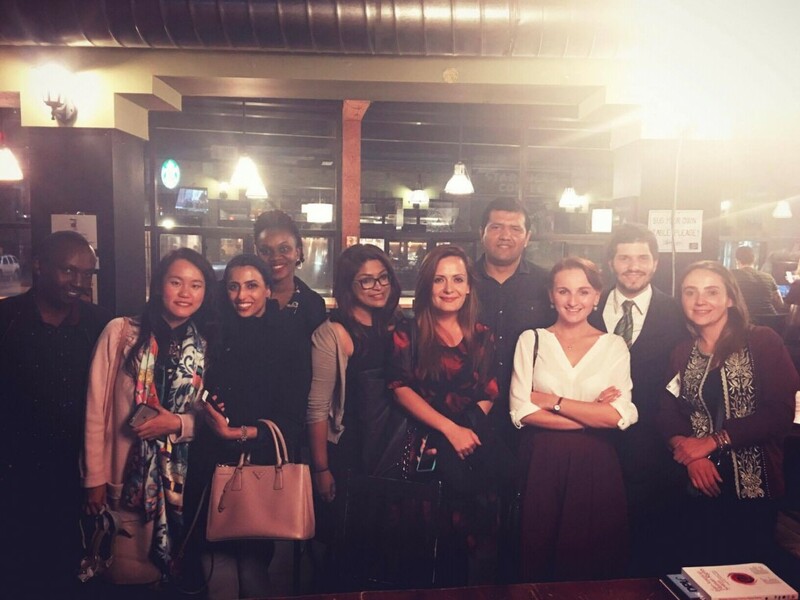 Messina considered the program a total success and both great academic and cultural experience, due to the professionality and dynamism of the professors and legal professionals who contributed to the course. He recounts that in his classroom more than 20 nationalities were represented. The aim of the Global Dominican Academic Exchange program, a project of the Global Foundation for Democracy and Development (GFDD) and its sister organization in the Dominican Republic, Fundación Global Democracia y Desarrollo (Funglode), is to introduce Dominican students to the American style of liberal arts education and encourage dialogue between Dominican students and their Dominican-American counterparts attending these institutions, thereby encouraging and inspiring partnership and entrepreneurship initiatives which will foster innovation and stimulate Dominican economic development and international understanding.